Test Drive Camp At One Of Our Rookie Days! So here’s how it works: Rookie Day is a one-day program that invites prospective campers to participate with other prospective and current campers in the activities, spirit, fun and excitement that takes place at camp. Rookie Day begins with an introduction to our facilities, program and staff for parents and campers. Then, as the children go off with their counselors and new friends for a activity-packed day, parents get a complete tour of our campus, meet our staff and speak with our Directors. After that, it’s time for parents to have some fun too! Enjoy the local sites, engage in some of the area’s activities, and have lunch in town on us! Return later in the afternoon to pick up (who we hope will be) your future THC camper! Sounds like something you want to try out? 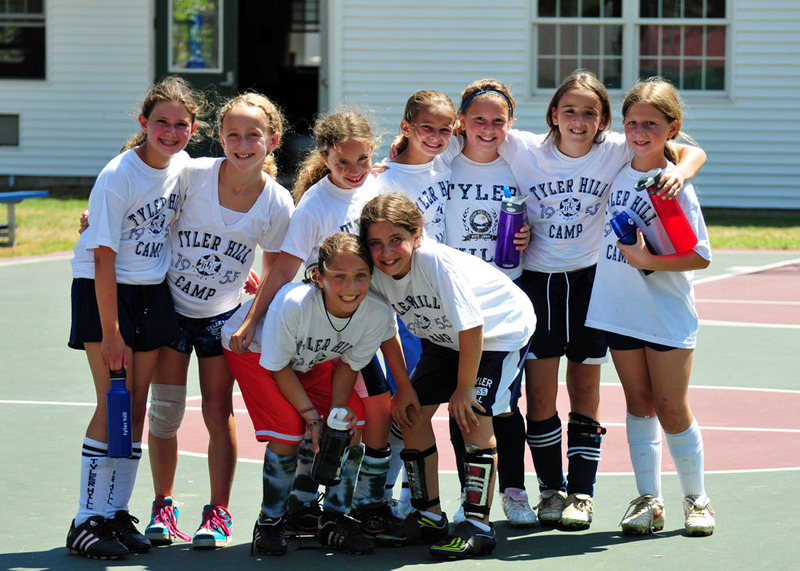 Rookie Day at Tyler Hill Camp will be held on Saturday, July 9th and July 30th. Give us a call at 516-656-4220 if you have any questions (570-224-4131 after June 15th), but do it quick, because we only have a limited amount of spaces!! !